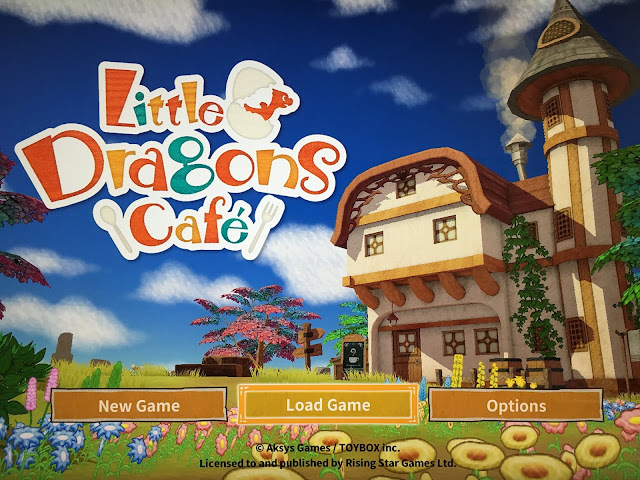 If you follow me over on my Facebook page, you'll know that things have been a little stressful around here just recently - so we were pleased to hear about the opportunity to review an upcoming Nintendo release, called Little Dragons Cafe. This is a story adventure type game which releases on September 20th for the PlayStation 4 and Nintendo Switch. In Sasha's own words it 'has pretty cool graphics!'. She played it non-stop for an hour, so that's a high commendation from a girl who doesn't usually focus for long periods of time. More about what Sasha thought of this game coming below, but first I'll explain the premise. 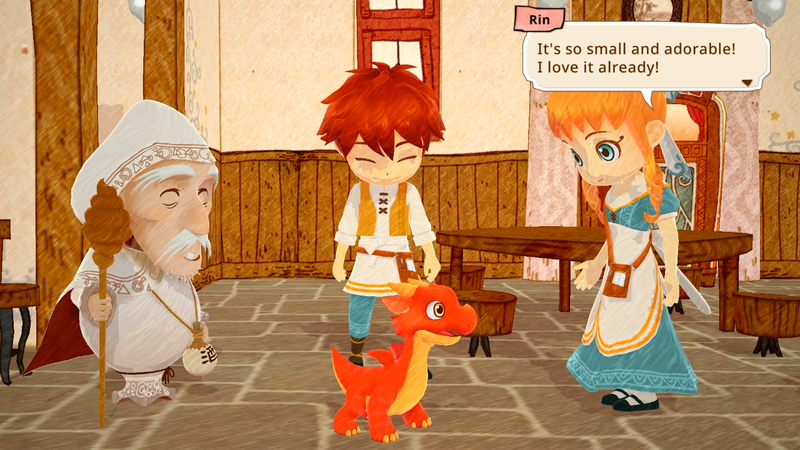 The idea is that you are one of two siblings who is helping to run a cafe whilst nurturing and raising a dragon. 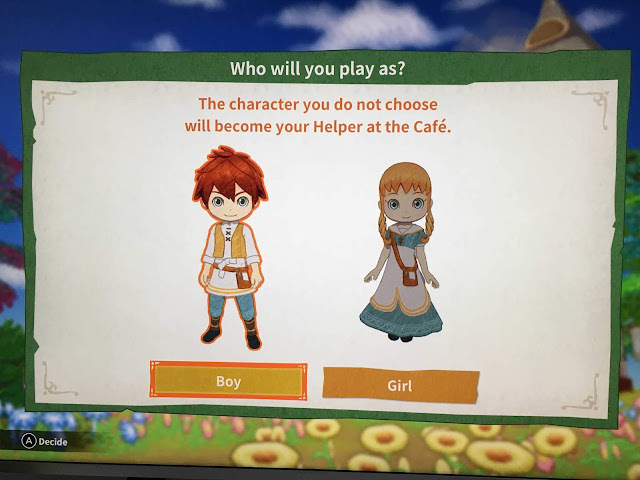 First nice touch of the game is that you can pick whether you want to be the male or female sibling, and then you can choose a name for your character. The game begins with the siblings in the kitchen with their mum, who teaches them about some foods and recipes and send them off to explore the garden. 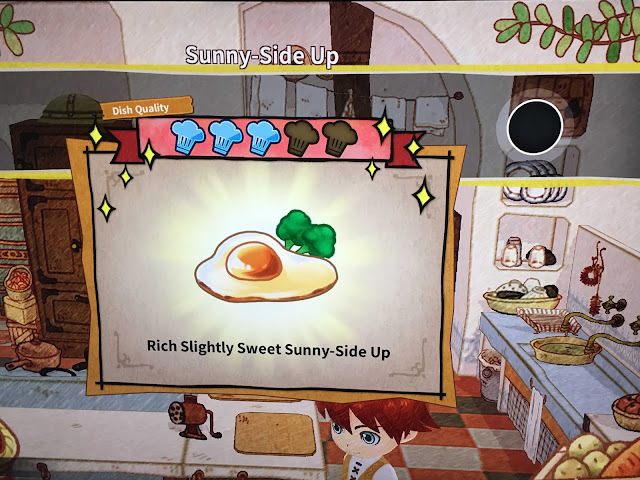 The children learn how to gather food and are given recipes to make dishes. This involves completing short games a bit like those dance move games - where you have to shake the controller or press a button as the scrolling images fall into the circle spot at the top right of the screen. We weren't sure what to do initially but Sasha very quickly picked this up. 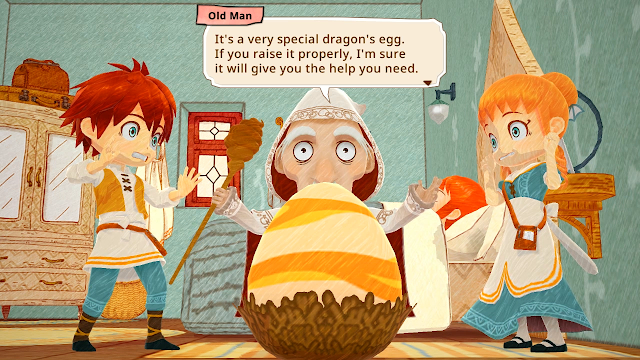 The dragon is very cute and needs to be looked after by feeding with special recipes - all the supplies can be found by exploring outside of the house. The dragon grows to be a faithful companion who learns new skills and who can be ridden to fly to further away places. Downloadable now on the Nintendo e-store. 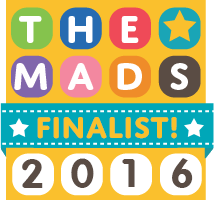 Disclosure: we were sent a code for this game for free in order to review it; all opinions expressed are our own.